I’m definitely a procrastinator in some things… but that’s not entirely what I mean when I say becoming a slacker. Trying something different here so bare with me! I’ve been wanting to try slacklining since forever. Well, since I discovered what it was in my first year of university. It just looks so cool, and I’m a sucker for a bit of a challenge. I mean, just look on instagram and you’ll see some incredible photos. You need balance, you need focus and you need a little belief. 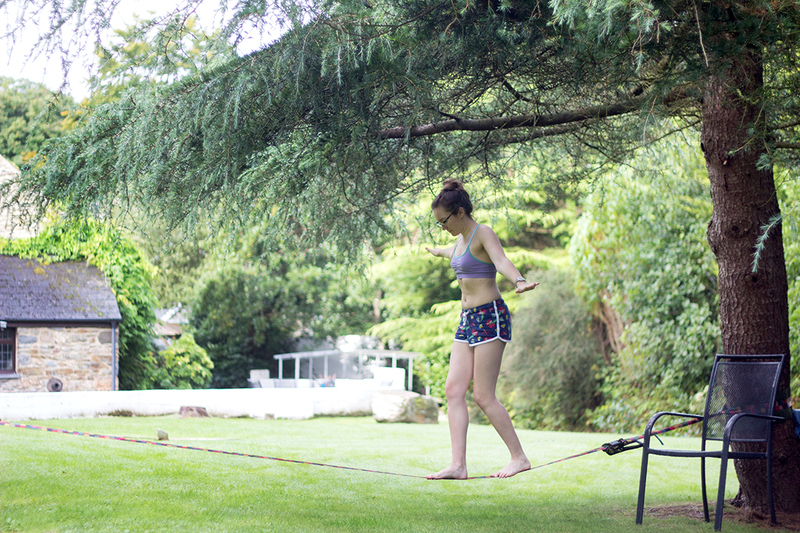 I feel like the art of slacklining is a bit like yoga, in that it’s not completely about your fitness level but also your mindset. Well. Slacklining is difficult! I used the chair and tree branches you can see above to get myself on the line, and then bravely let go and balanced for a few seconds at a time. Yep. Seconds. I was scared though. Of falling off, hurting myself, looking like a fool. So I just repeated the same steps over and over. Back up, get on the line, try to hold still and balance. When you want something it doesn’t always come easy. But really, if you focus hard enough, believe in yourself and just practise, practise, practise, it gets easier. This resonates with life in general. Lately I’ve been feeling a little overwhelmed and tired, not being able to properly balance everything. I had to let the blog and social media go a little lax with updating and interacting, I let my fitness go. Basically I feel like I just worked, saw friends and nothing else. Obviously I chose seeing friends over blogging – that’s the way life goes! But I missed my ‘me time’. So I picked up running again. In those spare hours, and after long days at work, I headed out for a run. It made me feel so much better. I took part in the Wigan 10k. 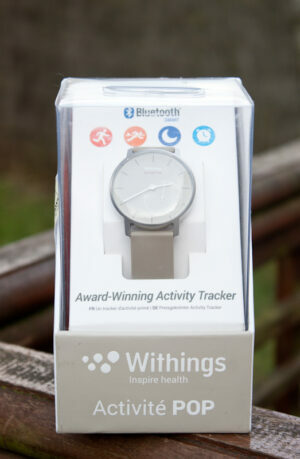 When the hours dropped back down, I managed to really get back into blogging as well. I’d had posts going up regularly, but I didn’t feel like I was putting as much effort in. So to be able to sit down and properly think about what I was doing and take plenty of photos was great. Sometimes you’ve just gotta take a step back and focus on yourself. Do something you want to do. 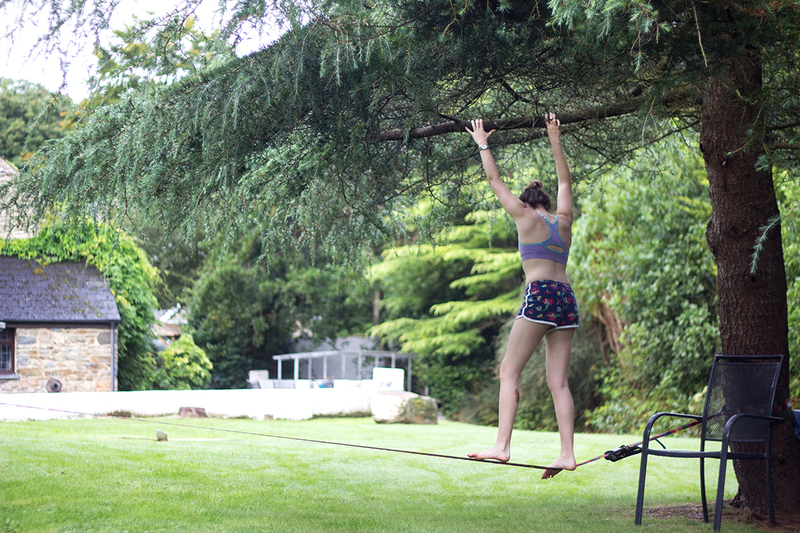 Which brings me back to slacklining… I’d wanted to take a stab at it for ages, so I just did it. When I first stepped on that line I didn’t think I had a chance in hell of actually balancing, but hey I managed it! Sometimes you’ve just got to believe.